 The herd at Thistle Farms is high-marbling and true, superior Aberdeen Angus. The efficiency of the Native Angus is superior to many American Angus. Thistle Farms is in the process of doing genomic examination of our Native Aberdeen cattle. 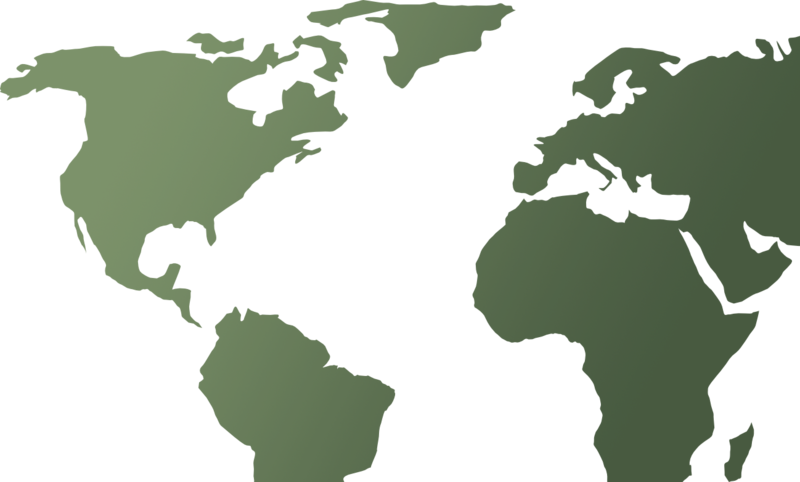 We will soon have more information and insight about their quality. “I’ve been a pioneer in this industry.” Learn why. "My grandfather chose a cow and a horse for me before i was born." My grandfather chose a cow and a horse for me then. As I grew older I became curious about the relationship between cows and humans throughout history, and their impact on culture. I have observed cattle and their cultivation in several cultures throughout the world. After raising cattle for 50 years in three continents and following their history, I wanted to identify the breed with the greatest impact on our culture – one that stood apart from the rest – review their traits, and see how they have changed over time. Let Thistle Farm’s experience work for you. We make it easy to source, verify and transport the finest cattle genetics on Earth. How long did it take to breed our way into perfection - about 40 years. Our reputation precedes us. We make the decision to contract with Thistle Farms easy. 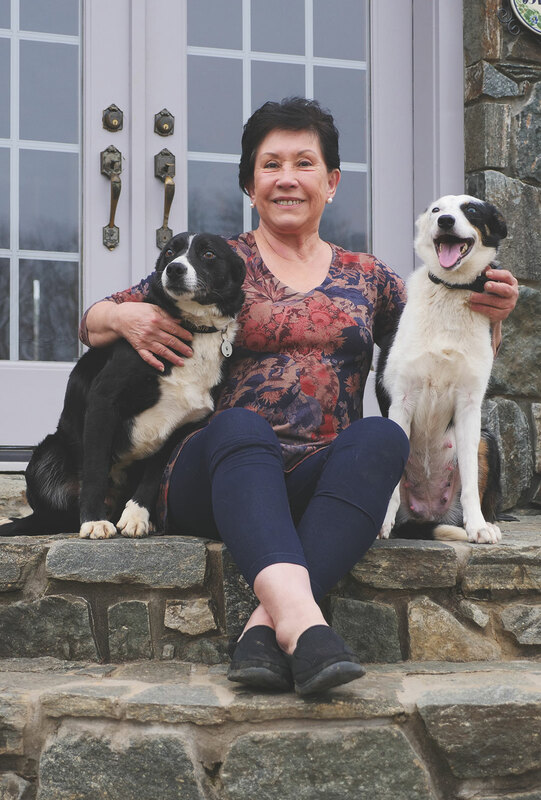 Colombian by birth, Lillian Yontz emirgrated to the United States when she was 19 years old. She has since been responsible for exporting the finest Angus cattle to Colombia and ensuring their care and proliferation. Lillian’s primary commercial farm in southeast Ohio was once home to 1000 head of cattle. She oversaw all operations and marketing with her husband until 1995. Between 1995 and 2016 she managed the ranch by herself, overseeing a staff of 25. In search of the best cattle in the world, she traveled to, and consulted in Aberdeen, Scotland where she sourced and exported the genetic material that would make her American farm a success for decades. Yontz now owns and operates Thistle Farms in Keswick, Virginia. She keeps a small herd of cattle and focuses on raising the highest quality beef in the United States – the culmination of a career that has been a labor of love. WE TAKE THE UTMOST CARE OF OUR ANIMALS. We believe in protecting our investment by sourcing super high quality Veterinary Care. The green pastures at Thistle Farm supply our cattle with all the necessary nutrition and energy. By grazing lush grassland, they take in adequate protein, energy, vitamins and minerals. We source only the best agricultural veterinary care in the region. We know the history of our cows, so if any issues do arise, specific diagnosis and proper treatment are met with close observation, laboratory testing and professional assistance. © 2019 Thistle Farms of Keswick, VA. Site by Damian Hanley, Inc.